MOD Pizza will be the next restaurant up and running in The Trails at Silverdale, with a grand opening planned for noon Sunday. The first 52 people in line will receive a free pizza or salad, and be entered to win free pizza for a year, according to a news release. MOD will donate all proceeds from pizza sales on its first day to the Paul Linder Educational Foundation, which supports Central Kitsap School District. 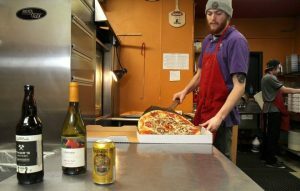 The Seattle-based, “made-on-demand” pizza chain was founded in 2008 and has grown in bounds. The company tripled its store count in 2015 and plans to grow to from 110 to 190 stores this year, according to Puget Sound Business Journal. Permitting documents indicate a Jersey Mike’s Subs is also headed for The Trails, though I haven’t confirmed that with the chain. Chipotle opened in the Greaves Way development last Saturday. 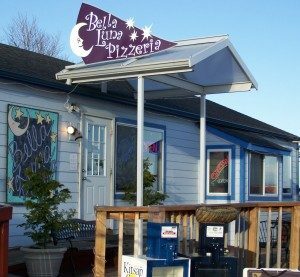 Godfather’s Pizza in Port Orchard is closing but its space on Mile Hill Drive won’t empty long. Port Orchard Godfather’s owner Steve Runge plans to retire. 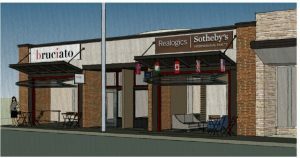 A Westside Pizza franchisee is taking over the location. The pizzeria will shut down Saturday and remain closed for about a month for renovation, said Westside Pizza franchise owner Teresa Mahoney. She plans to remove carpet, install hardwood floors, repaint and hang new signs before reopening. Mahoney said the new shop will offer discounts for military personnel, first responders and teachers. 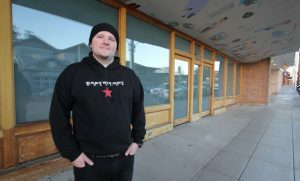 The Enumclaw resident is moving to Port Orchard to run the business. 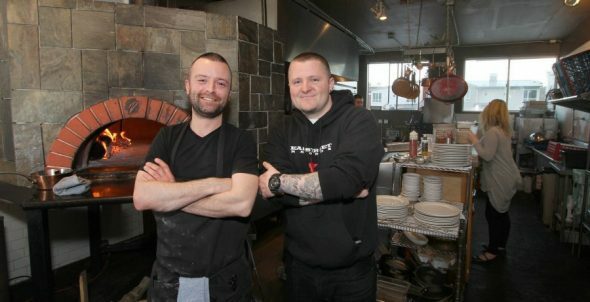 Port Orchard will be the 28th location for Westside Pizza, a fast-growing West Coast chain. Westside was founded in Colville and has shops on Bainbridge Island and in Bremerton, Kingston and Poulsbo. Godfather’s has been a popular Port Orchard gathering place since opening in 1982. Runge took over in 1997. He said he’s excited for retirement but sad to close the restaurant. 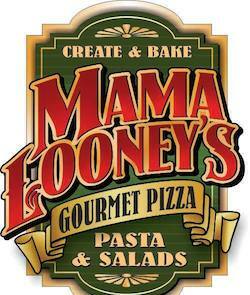 Godfather’s Pizza, soon to be Westside Pizza, is located at 1700 SE Mile Hill Drive.